LOW MILEAGE!! GREAT INTERIOR!! RUNS GREAT!! 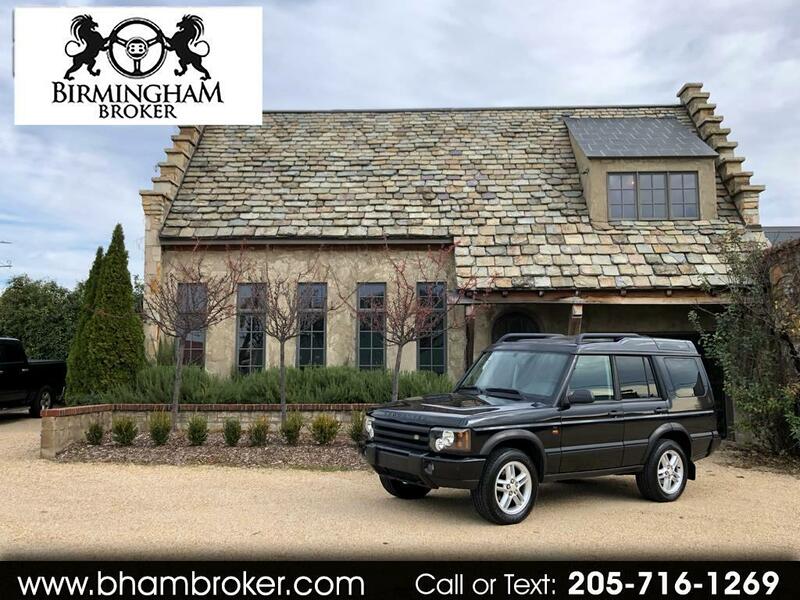 A GREAT LOW MILEAGE 2004 LAND ROVER DISCOVERY!! BLACK WITH BLACK INTERIOR YOU WON'T FIND LEATHER IN THIS NICE OF SHAPE!! THE LAST YEAR OF THE DISCO AND SUCH MILEAGE WILL MAKE THIS ONE DISAPPEAR QUICKLY! !